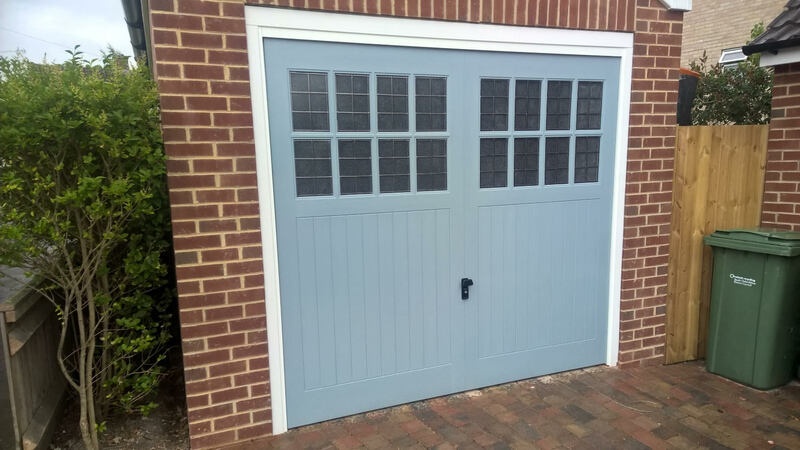 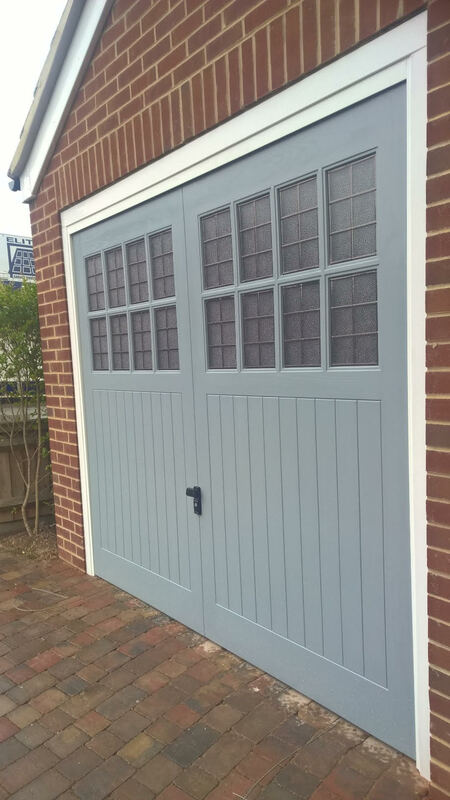 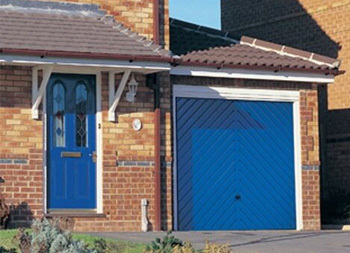 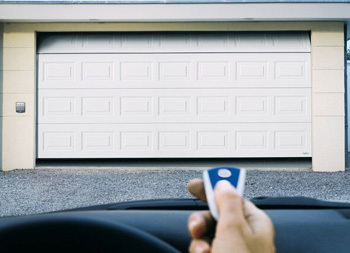 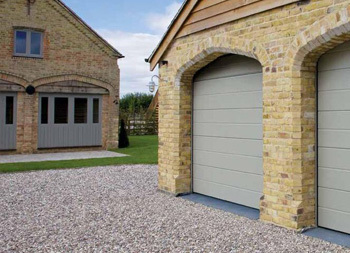 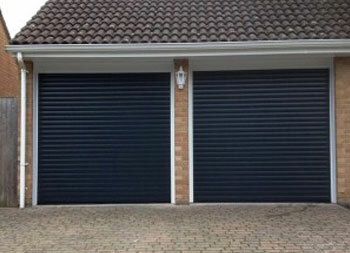 Our customer chose The Betchworth design for their up and over garage door. 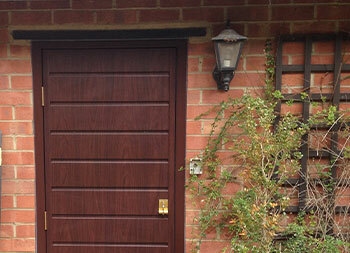 They wanted the door in RAL 7001 to match the finish on their property. 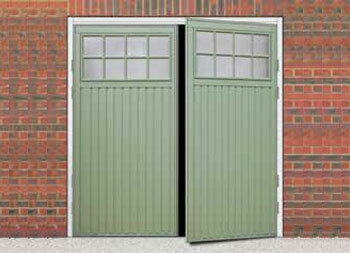 This is not a colour in the standard colour range but with the GRP doors there is the option for any RAL number. 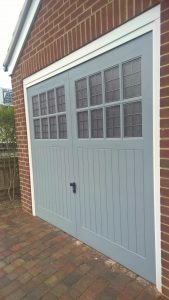 To finish the door the customer chose square lattice glazing. 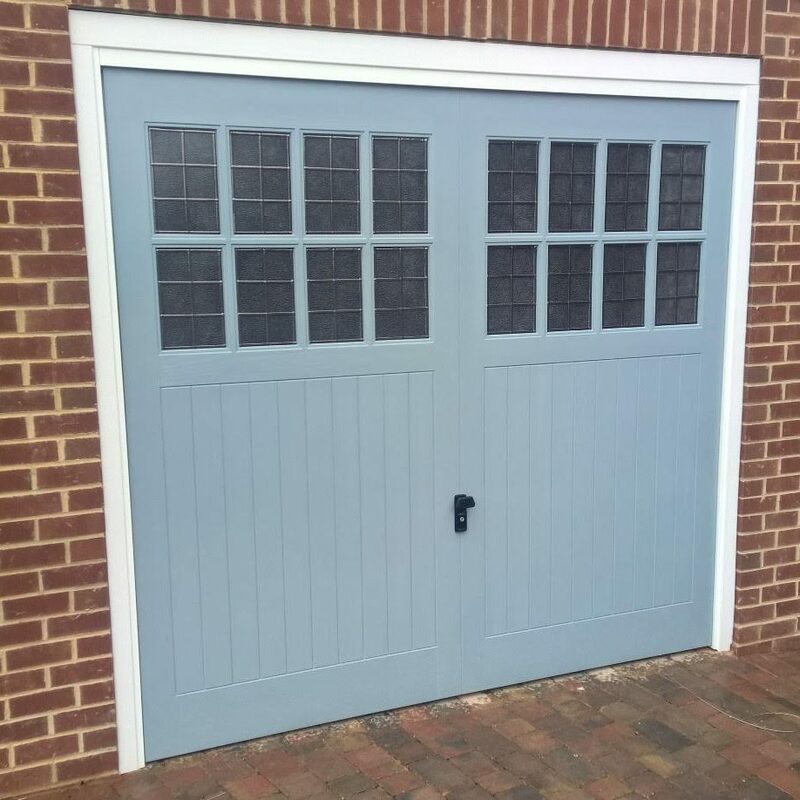 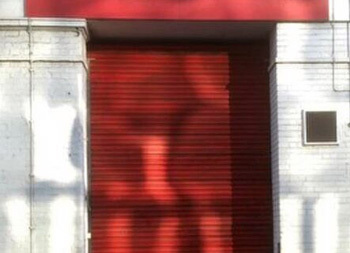 Metal and timber framework which is fully encapsulated within the structure of the door for maximum strength and rigidity. 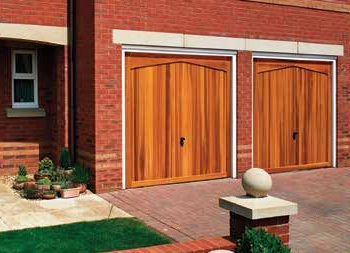 Top, bottom and side edges are finished with a matching colour or wood stain effect for improved aesthetic appearance.